Shwebook Dictionary Pro is the first application that translate from Burmese to English and Chinese. Shwebook Dictionary Pro is forever free for use. Shwebook Dictionary Pro have more than 50,000 offline definitions for English to Myanmar and Chinese words. 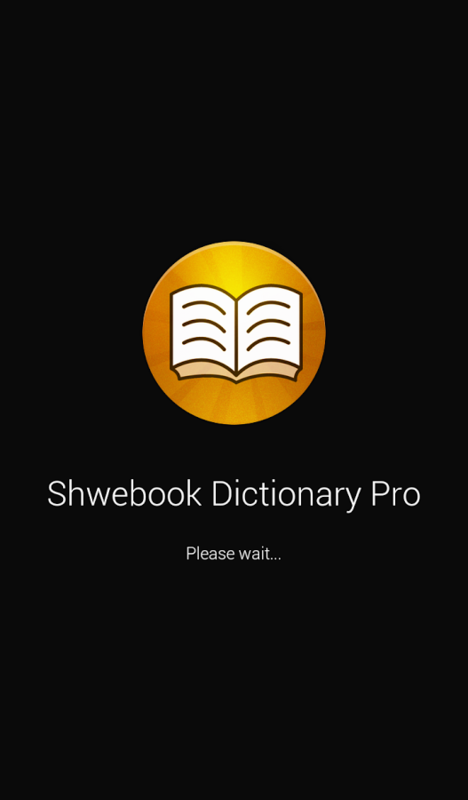 Shwebook Dictionary Pro is compatible with Android Version 2.1 and above.